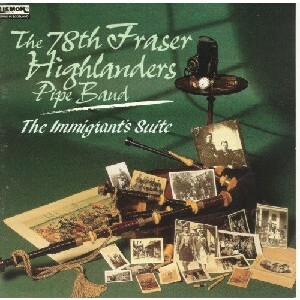 Immigrants Suite, The Scottish Music Shop - The Best Selection of Scottish CDs and Scottish DVDs. An album themed on the emotions of the emmigrant from leaving his homeland through arrival to settling in. A wealth of new tunes by Gandy, Grey, Livingstone and Walsh add to trad and other recent compositions.